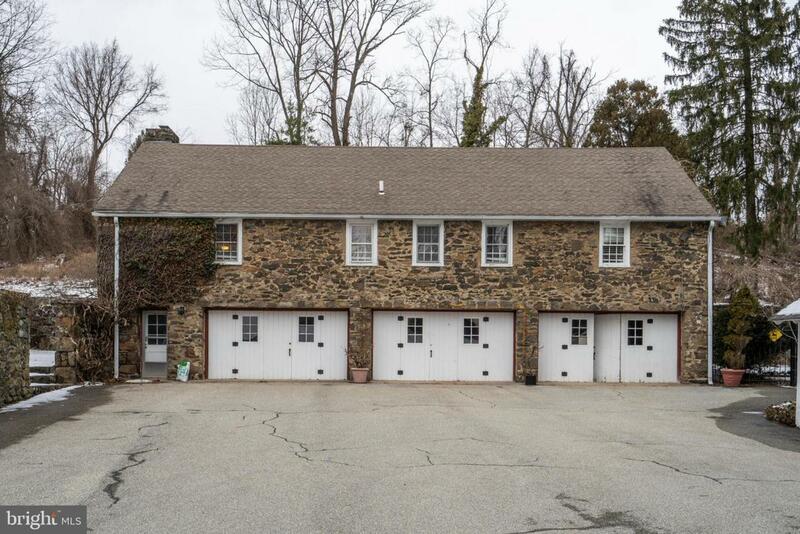 Fantastic opportunity to own a fantastic carriage house designed by Walter Durham, one of the most popular Main Line architects of the twentieth century. 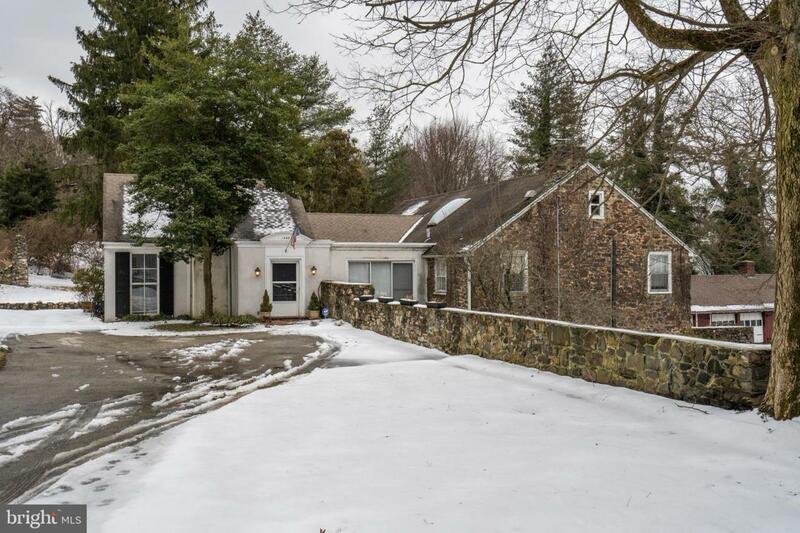 Sitting on a lovely lot as part of an old private Villanova Estate, the grounds offers great patio and grassy areas perfect for relaxing and entertaining. 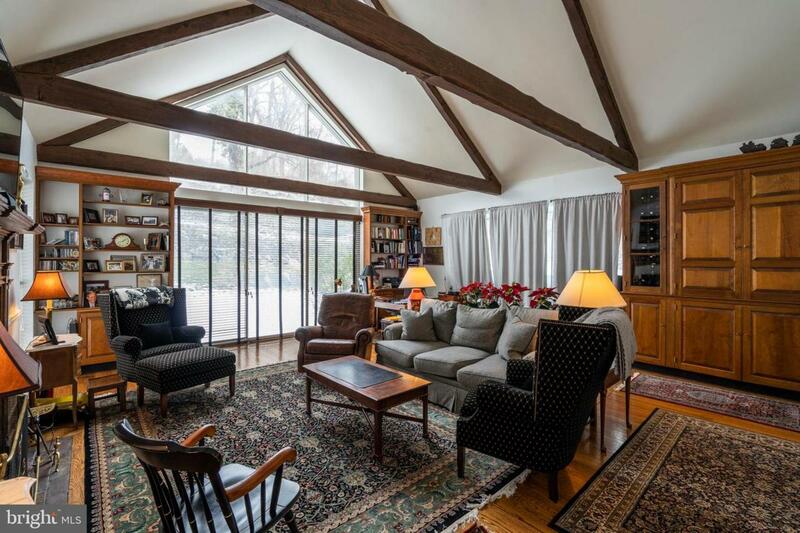 The open floor plan features a stunning living room with high vaulted ceilings, fireplace, gleaming hardwood floors, glass sliders on two sides allowing for tons of natural light and a great view to the dining room and kitchen. Situated between the living area and the kitchen sits a spacious open dining room with windows on each side and plenty of room for a large table to host dinner. The open kitchen is appointed with cherry cabinets, granite counter tops and plenty of storage space. 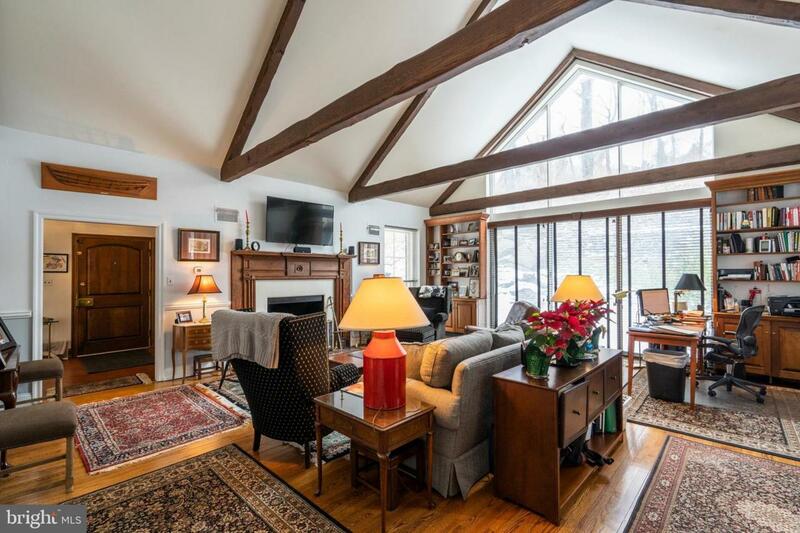 Beyond the living space sits a large master bedroom with a separate dressing area and access to an attic/ loft area that is currently being used a gym but can be an office, additional storage or art studio. There is a sizable second/guest bedroom, two full bathrooms, a basement area, oversized garage and second kitchen (can be turned into another bedroom or living space) that make this property complete.